One of the common themes in contemporary heritage literature is that heritage exhibits a particular depthlessness, particularly as it is produced, disseminated and consumed at a global level. This suggests that not only heritage is primarily concerned with aesthetics, but also that much of heritage is surface and concerned with little more than producing a sign or symbol of a particular idea or ideal. For example, the feel/aesthetics of a pioneer village (and any village, really, will do) is a sign for “simplicity” or “family values” or “hard work” or something of the like. It is also interesting how many heritages are endlessly imitate and replicate one another to fit a particular representation – returning to the pioneer village construction, I recall a lecture during my masters degree at the University of Newcastle-upon-Tyne where the instructor showed seemingly endless photos of “old-time” schoolhouses from pioneer villages from around the world, all appearing to be nearly identical and lacking in any local/place context and for which no “original” schoolhouse exists to compare against these endless replicas/representations. In any event, the idea of simulacrum – the idea of a copy of a copy (i.e. : a copy for which there is no original); or that a structure becomes a symbolic of a place and set of values (i.e. : Eiffel Tower as a symbol of Paris, or France, or French culture, etc.) – is one that I know is important to heritage but, as the above passage illustrates, I struggle to comprehend. Seemingly, the representation (copy) becomes a substitute for the real (if it actually exists), or the representation (copy) becomes a symbol for a broader range of ideals (if they actually exists) to the point where the real and the representation cannot be distinguished…or, something like that. As I say, I struggle with this concept. However, I think we can see examples of simulacrum in sport heritage and may help with our understanding of this topic, with one case in particular coming to mind. 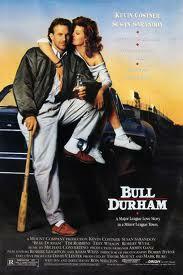 The 1988 film Bull Durham – a well-known romantic comedy about a love triangle between veteran baseball catcher, a hot-shot young prospect, and a a literature-quoting groupie – was based in Durham. 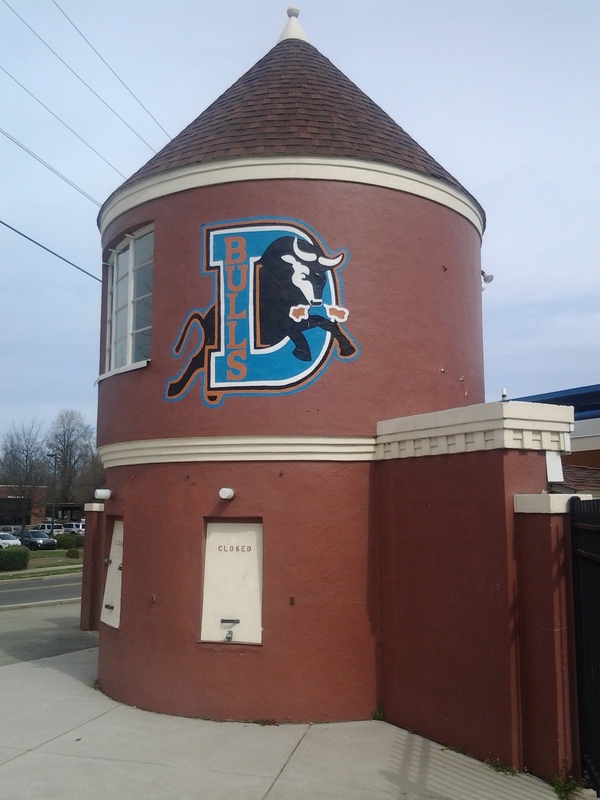 More specifically, Durham’s actual minor league baseball team – The Durham Bulls – were, in essence, one of the characters…or, at least were representative of the strange culture that is small-town minor league baseball (a topic I discussed previously). It is a very famous film (and, might I mention, an excellent, quote-worthy masterpiece, IMHO) and has become, arguably, one of the most famous sports films ever made. 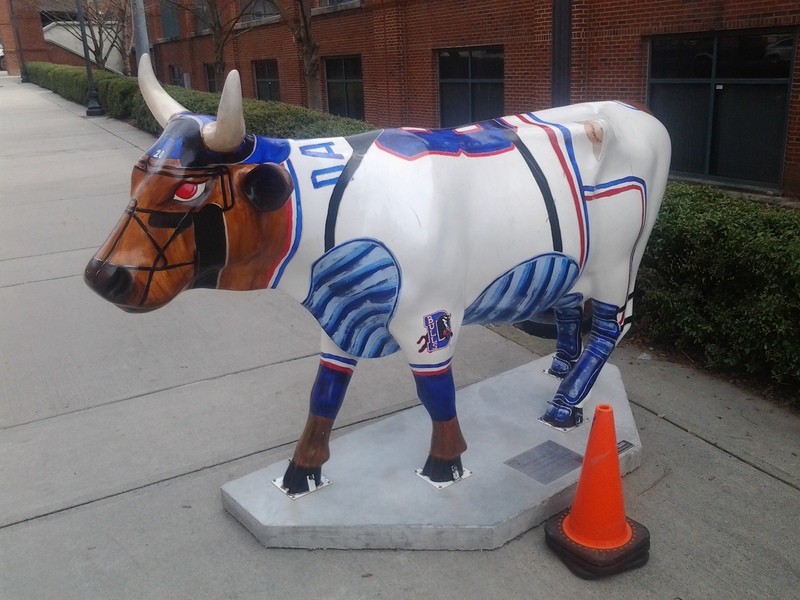 The film Bull Durham has come to represent a particular slice of American sport culture – maybe even one that has long since passed, if it ever existed – and perhaps the Durham Bulls have come to represent, embody, and self-consciously perform this culture. 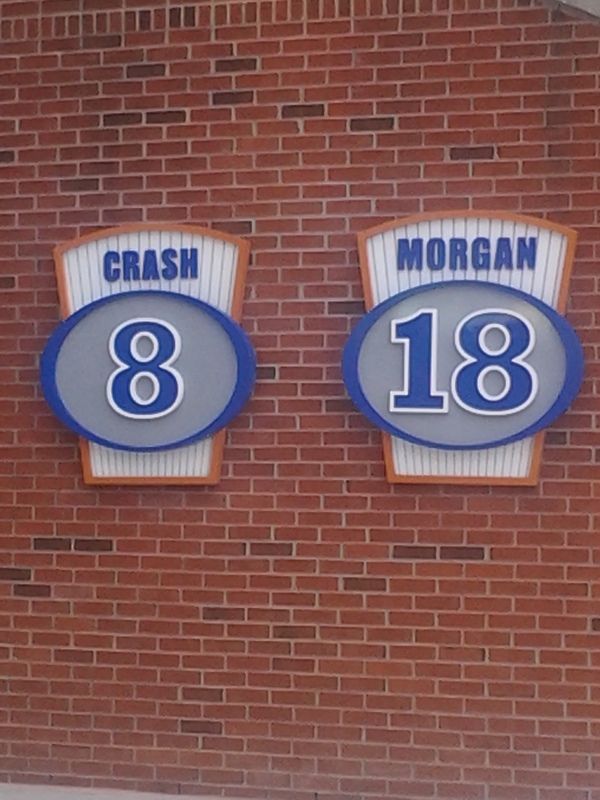 Perhaps Durham and the Bulls have also come to represent a particular manifestation of the South, or of small-town America, and of hard-working athletes who are chasing their major league dreams in these places. Of course, these representations masks all types of contradictions and struggles – by the players, and by these places. Perhaps this what is meant when critics charge heritage with depthlessness – when places like Durham emulate copies of realities that never existed. By Gregory Ramshaw in Uncategorized on October 16, 2013 .